Join the Old Uxonians Association. 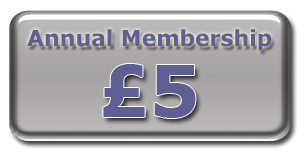 Use the ‘Subscribe’ button for a yearly subscription fee of £5. If you have signed up for a yearly subscription but want to cancel, you can use the button below. If you do not want to pay online then please fill out the form on the following page.